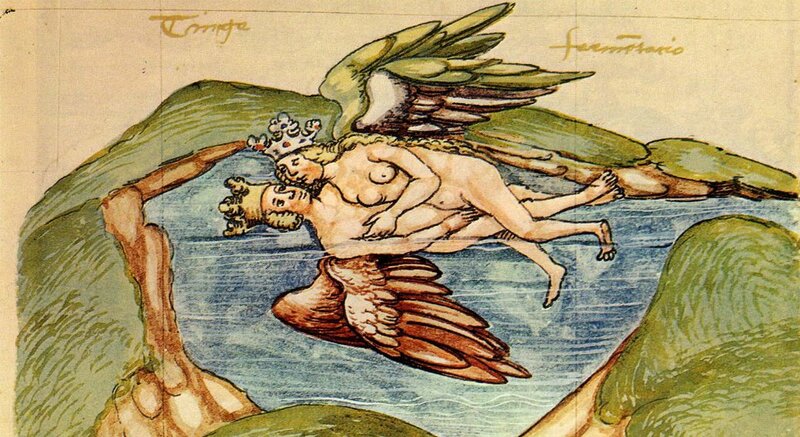 The many mysteries of love are examined in our Talk Gnosis After Dark podcast. Divine love, mystical love, the love of our fellow humans, romantic love, you name it and we chat about it and what it means in relationship to Gnosticism. Our hosts Bishop Lainie and Bishop Ken are joined by our director Father Tony and special guest Frater Ashen Chassan. The good Frater also shares with his profound and moving experiences encountering a love far from the typical human experience. L O V E INSIDE the G N O S I S CONTEXT . I DEAL INTERNALLY WITH BOTH . THANK YOU for YOUR GENEROSITY and AUTRUISMUS in GIVING YOUR KNOWLEDGE .